Add us on Snapchat! "Recessno"
We've recently made a snapchat! Be sure to add us! We will be posting from events / merchandise etc. There will also be a giveaway in the near future, so be sure to add us! We've done some changes on our webpage, and we hope you like them. Server list - Changed the whole layout, but you still have the possibility to see the GameMe stats on the right side. Server Bans (SB): Changed the whole layout, and you get a more clean look. Donate page - We've also updated the donation page, and also if you use the code "RECESS10" the first 5 "Lifetime VIP's" get 10 euros off! If there is anything you don't like or there are any bugs you come across, please let us know! We have some major news regarding our CS:GO team! We've aquired a brand new team, in the lead by FuruaN. Last season they were in the 2nd division in the Norwegian Telenorleague. They did very well, and got moved up to the 1st division, and played their first game under the Recess name earlier this week! They played with the notorious BX3, and it ended 1-1. Earlier they were part of the organisation experiMENTAL Gaming, before they decided to be a part of us. 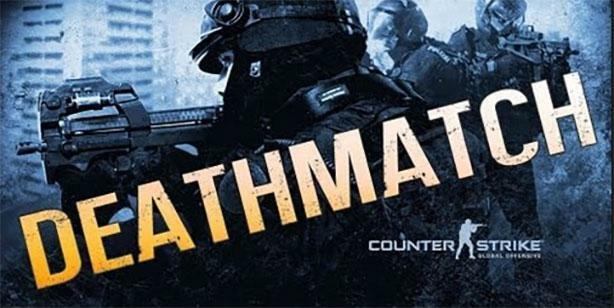 This is the first time they've played in the 1st division, and their goal is to stay in this division, and play some good Counter Strike! We welcome them to the Recess familiy! We are extremely excited to see their progression and we wish them the best of luck in this years league! We've done some major changes lately and are looking forward to see how the season will go for all our new teams! We've recently gotten an Overwatch team. We are very exciting about this, and can't wait to see them in action! 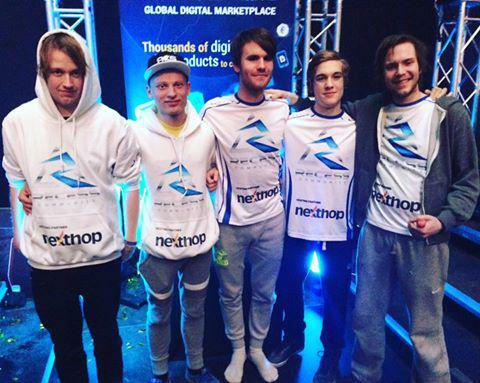 They are mostly located in Norway, and are planning to attend several LAN's here! We welcome them to Recess and look forward getting to know them all! Like we have mentioned earlier, our partnership with Xtrfy has been taken to a new level! Therefore we want to kick it off with a campaign with Xtrfy and Multicom. We are proud to announce that we have a discount code on Multicom.no for ALL Xtrfy products! 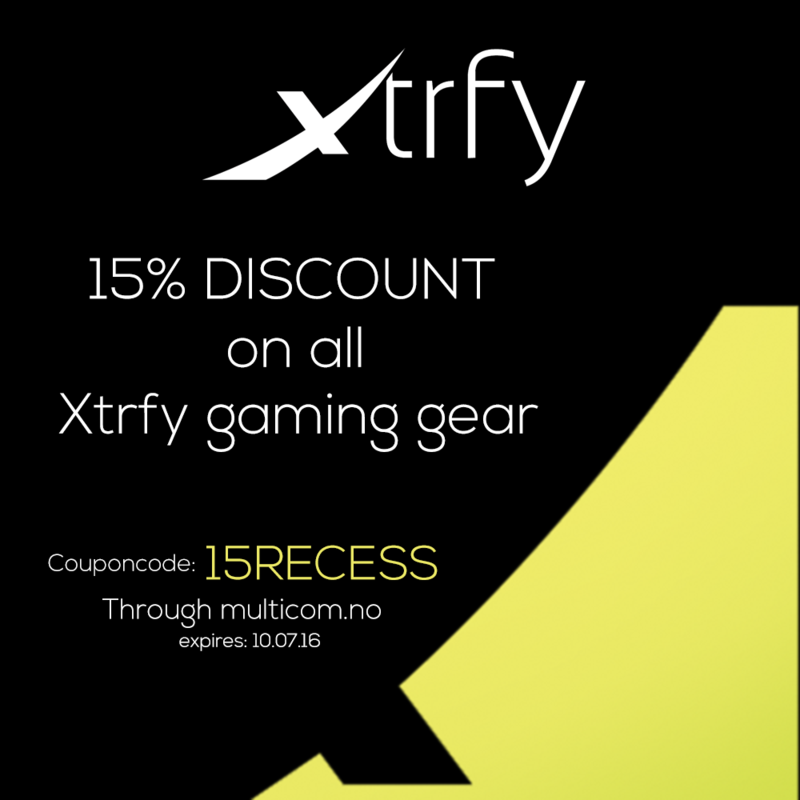 On all Xtrfy products, we can give you a 15% DISCOUNT! 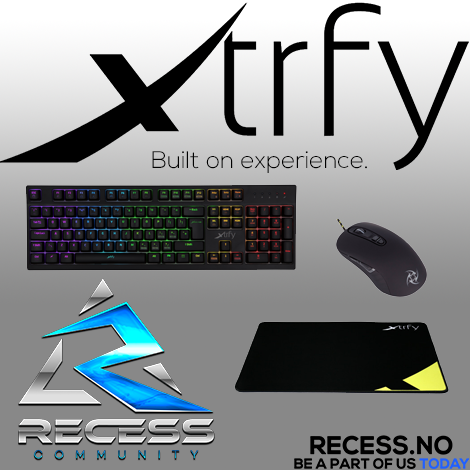 Use the code "15RECESS" at checkout, and get a discount! Finally here it is! 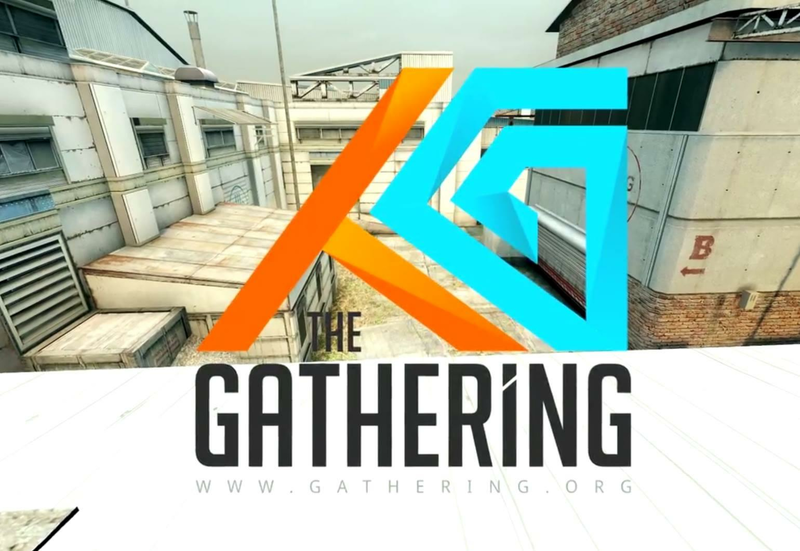 The fragmovie from final at The Gathering 2016. Be sure to give it a thumbs up if you like it and would like more of these types of edits! Thanks for watching and be sure to write a comment about your opinion! We are proud to announce that we have taken our relationship with Xtrfy to a new level. They are officially our new gaming gear sponsor! We are looking forward to this, and welcome them to our community. This will make it easier for us to continue what we do, and do more competitions and giveaways! You are the winner of 1 Polar Party LAN ticket. Our CS:GO team just won the CS:GO competition here at The Gathering 2016. They played best of three, and won the first 2.